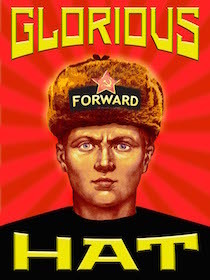 A public service announcement from the Ushanka management. This photo is floating around certain websites. 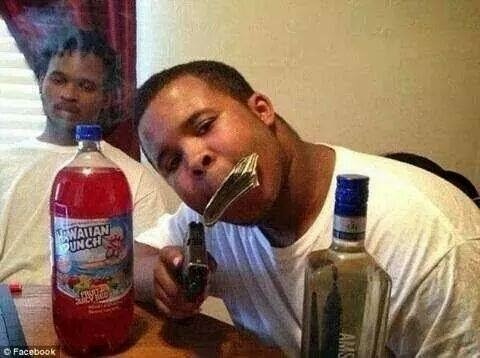 People are assuming the gentleman with the gun and wad of cash is the recently deceased Michael Brown from Feguson MO. For the record: That is Joda Cain, age 17. Joda is alive and well. The gentleman below flashing the gang sign for "Vipers" and wearing their gang color, red, is the Michael Brown who died last week after trying to take a police officer's firearm in Ferguson MO. Confusing the two is an honest mistake. They look alike, and no doubt share the same political ideology. Please pass the word so no feelings get hurt.